The Kansas City Disc Golf Development group is a coaching and instruction team formed to bring awareness and education to new players and golfers that may need a few tips. Some of the ways we do this are through clinics, youth camps, private lessons and other learning opportunities throughout the year. If you are interested in helping or volunteering your time at any of our events, please contact us for more info.  We’ll be introducing disc golf to 300 girls ages 6-12. About: Camp WIN introduces girls in the community to a variety of sports and fitness activities over four days, as well as WIN for KC’s owned and developed curriculum, LIVE ACTIVE. Through the activities and daily lessons, campers walk away with life skills that can translate both on and off the field. Campers learn about Respect, Goal Setting, Determination, and Leadership as they work through their lessons and push themselves to learn new sports and try new skills.